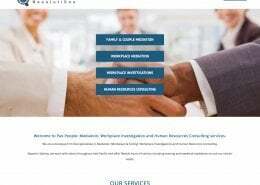 Dr Sulman Ahmed, and his staff at Nepean Surgery were great to work with. 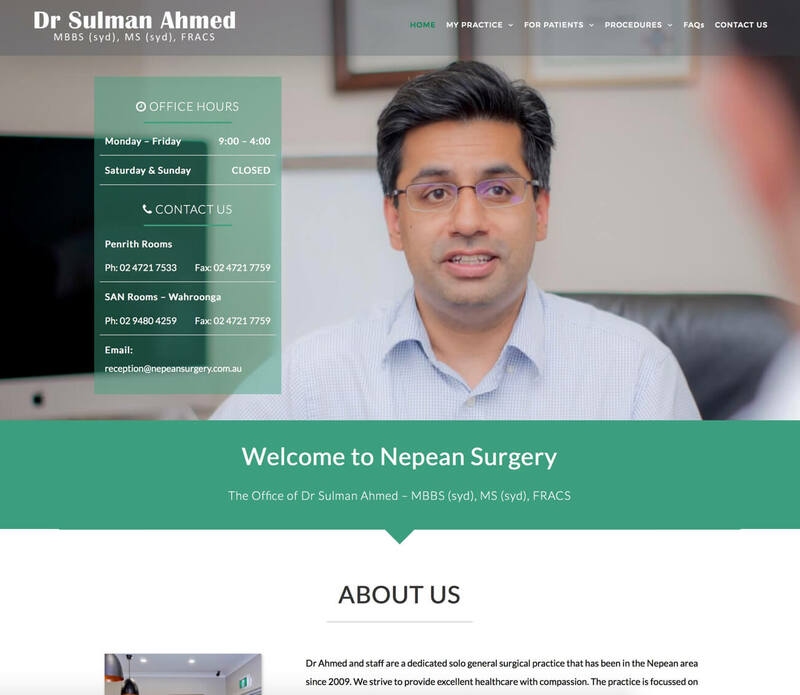 They wanted a website that advertised the brand of Nepean Surgery, but also Dr Sulman Ahmed as well – both well respected names within the medical industry. Like many of our projects, we worked with a professional photographer to get photos tailored to the exact specifications of the website. 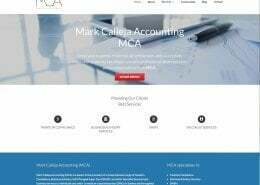 Like all the websites we design, this is able to be viewed on all devices, including PC’s, Tablets, and Mobile Phones, and with its responsive design, the experience accommodates appropriately. 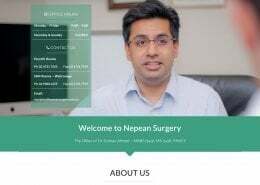 Nepean Surgery is the office of Dr Sulman Ahmed. 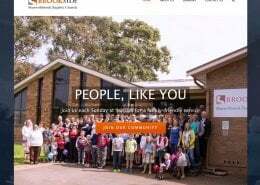 He performs a broad range of surgical procedures, throughout various hospitals throughout the Blue Mountains, Penrith, and the SAN.